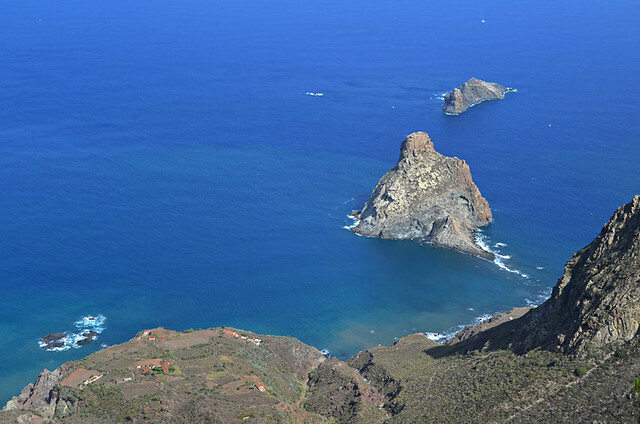 The 2017 Tenerife Walking Festival laces up its boots this afternoon (4pm, 23 May). Last year the festival was in April and although people who took part had a great time discovering the island, the weather wasn’t as kind as it could have been. 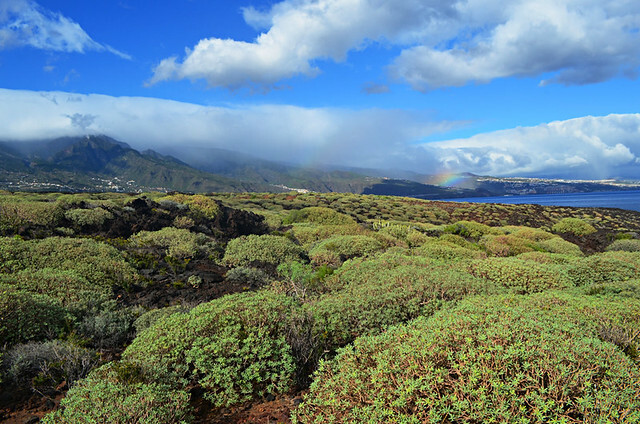 May, when the island’s spring flowers are in full bloom and temperatures aren’t too hot to trot yet, is an ideal time of year to showcase Tenerife as a top walking destination. 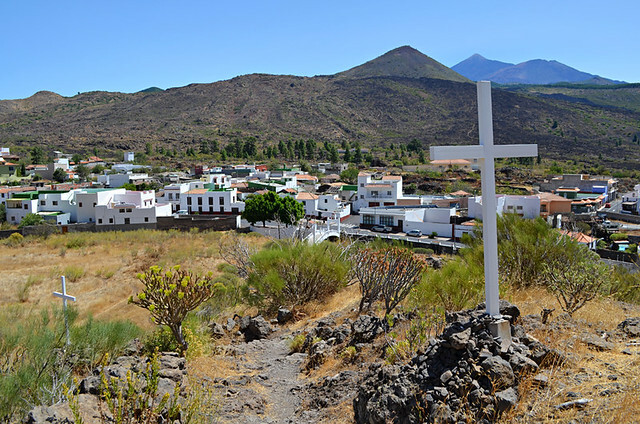 As usual Puerto de la Cruz is the base for the festival and there are additional events planned for when the day’s walking is over and hikers are in the mood to kick back and toast what should hopefully have been a memorable day in the hills. There are over 20 routes to choose from over the four full days of the festival, traversing the island’s most spectacular and diverse terrain. 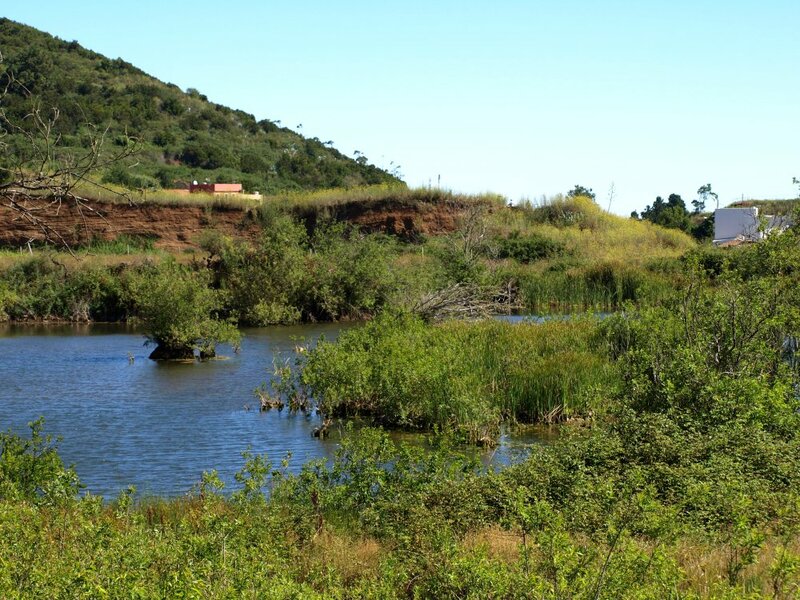 For those not able to take to the trails for this year’s festival, we thought it would be an idea to share some of the vistas the participants will be enjoying. 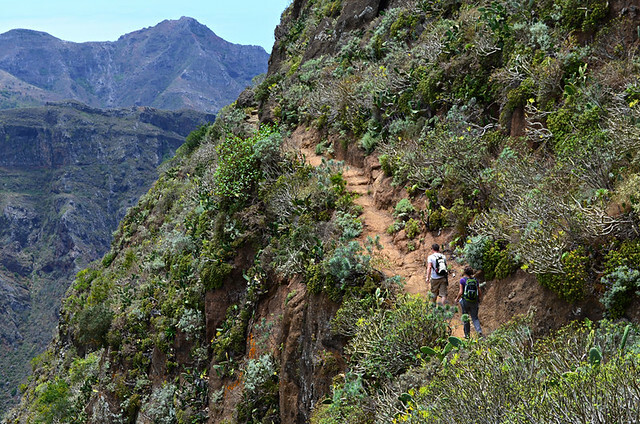 We’ve yet to meet anyone who wasn’t blown away by their first experience of hiking in Anaga. For us it is the best part of the island for walking. 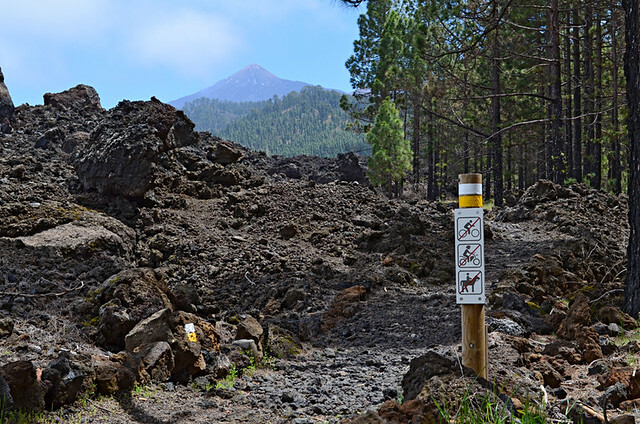 Unsurprisingly there are a few routes planned for Tenerife’s rugged and challenging north east corner, including one our favourites, from the misty forest on the island’s spine to the coast. 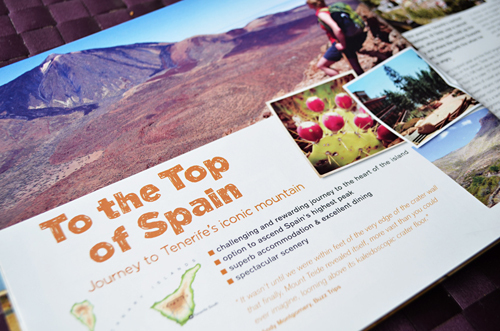 The ultimate Tenerife walk just had to be included, climbing from the crater floor in Teide National Park to the peak of Mount Teide is a classic walk that is bound to leave most people breathless for one reason or another. Less challenging in walking terms than Teide, but the volcanic landscape of the Malpaís de Güímar is rather intriguing and there’s more to these badlands than just solidified lava. A walk through the pine forest at Vilaflor is enjoyable in itself. Mix in the surreal, not of this world, formations of Paisaje Lunar and the result is something quite unique. 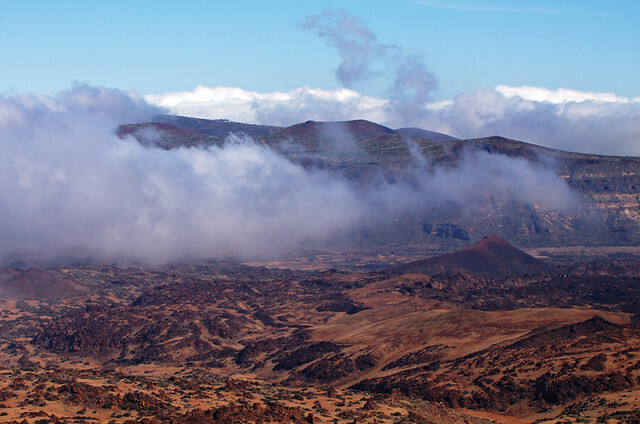 El Teide obviously dominates the landscape in the National Park and beyond. 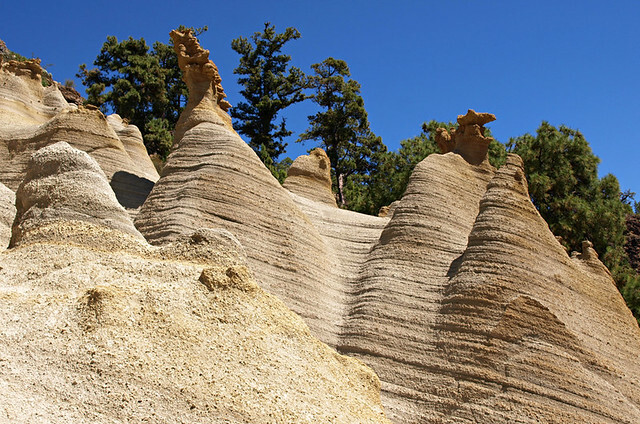 But there are plenty of rock formations which would be a main attraction in their own right if Spain’s highest peak wasn’t there to hog all the limelight. One of these is La Fortaleza, an impressive wall on the northern side of the park. 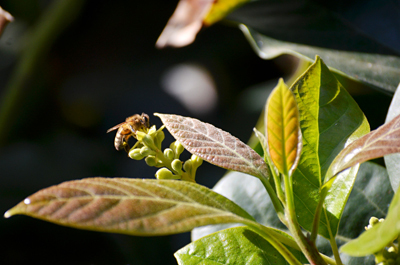 At this time of year walkers might be rewarded with a striking display of tajinaste at its base. Compared to other areas, there’s nothing particularly outstandingly dramatic about the Valle de Santiago, it’s just a lovely place to walk, especially when spring flowers are in bloom. 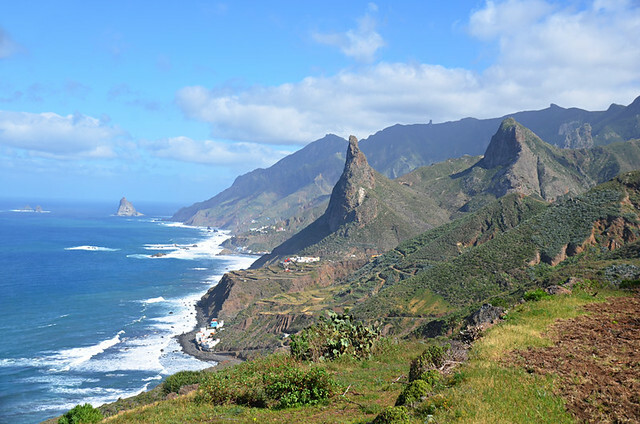 Another Anaga ‘WOW’ of a walk, the route leading to Taganana which hugs the jagged peaks above the Atlantic in this remote part of Tenerife is one of the best we’ve walked anywhere. Obviously twisted volcanic landscapes are a big feature of walking on Tenerife. However, because the solidified lava fields around Chinyero were bubbling their way towards villages in the Santiago Valley little more than a century ago, there’s something particularly sobering and thought provoking about walking across them. Yet another fabulous Anaga walk, the route from Chamorga, a remote hamlet at the end of the road through Anaga, to the tip of the island crosses from dense forest into arid eastern slopes. When you walk in places like this it gives a greater insight into the complexities of the weather on Tenerife, and how most of the time people over simplify it. Plus it’s a cracker of a route. 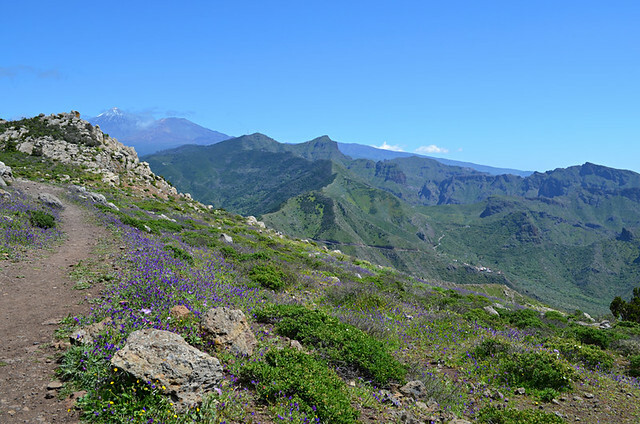 At the other end of Tenerife is the Teno Massif with its remote ravines, slopes bedecked with wild flowers falling away to a shimmering Atlantic and La Gomera as well as, if you’re lucky, La Palma on the horizon. 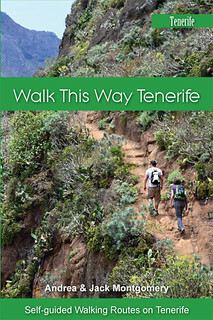 One of the best walks on Tenerife in our opinion. 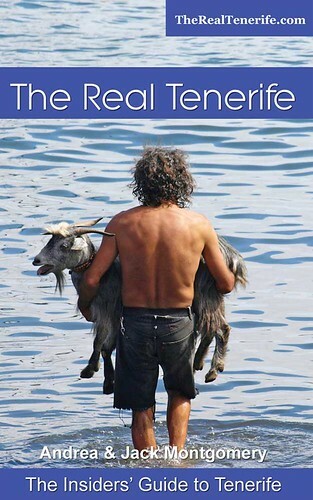 Tenerife isn’t generally viewed as being the best Canary Island for walking. 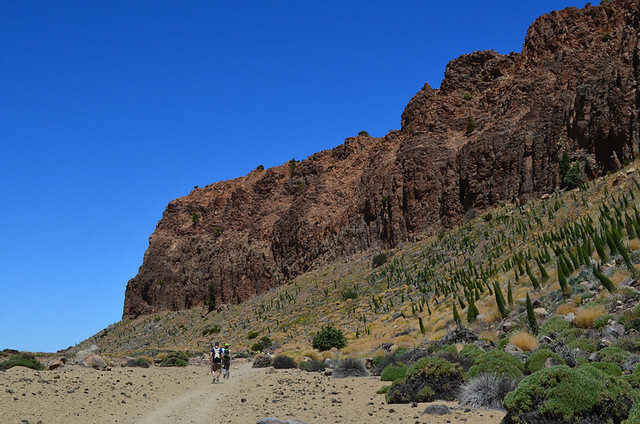 But what participants who are new to walking on Tenerife should find out with the routes organisers have chosen is the island offers a greater variety of scenery and terrain than other Canaries. 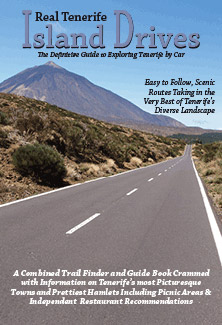 All the routes mentioned above can be found in either our Real Tenerife Island Walks routes or our Walk this Way Tenerife guidebook.